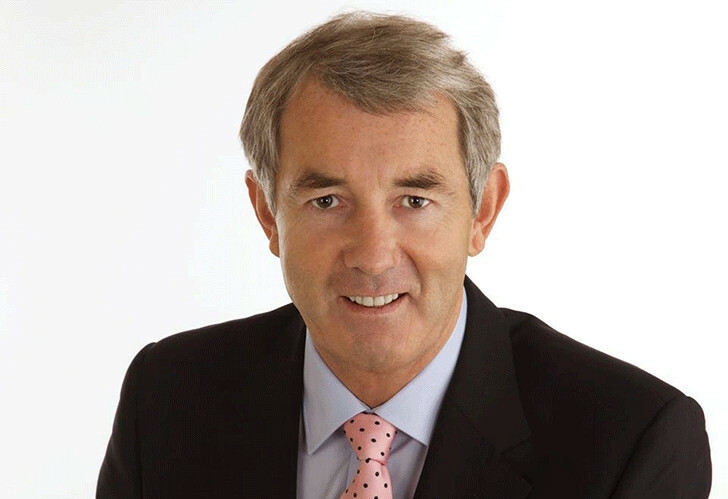 Michael Lowry, born on 13 March 1953, is an Irish Politician and also a businessman. He has also the experience of working as chairman of the Fine Gael political party and held the position of Minister for Transport, Energy and Communications from 1994 to 1996. After some controversy, he was forced to resign from Minister post and Fine Gael restricted him from standing for the party. After that Lowry has been involving in political independently. As an independent, he has been able to maintain his seat in the Dail since 1997. He has been working as a Teachta Dala for the Tipperary North constituency. During his political career, Lowry has been accused of assisting businessman, Denis O’Brein, in evading tax. During his tenure, O’ Brien became richest men in Ireland. Lawry also began defamation against Sam Smyth, Irish Independent journalist, for his article regarding the Moriarty Tribunal and Smyth’s comments on a TV3 show. But lowry was unable to present strong proof against Smyth and court ordered Lowry to pay the legal cost to Smyth. Despite being involved in various controversial and illegal acts, Lowry is very popular in his constituency. Born in Country Tipperary, Lowry attended school at Thurles CBS. In 1979 he won the election of Tipperary North Riding County Council and he became administrator of Gaelic Athletic Association in the early 1980s. He also served Tipperary County Committee as the youngest-ever Chairman. Currently, Lowry is running a commercial refrigeration business and Streamline Enterprises. Streamline Enterprises was founded in 1988 in controversial circumstances. He also served Semple Stadium Development Committee as chairman during the refurbishment of the stadium to prepare for All-Ireland Centenary Hurling final in 1984. Talking about his political career, in 1987 general election, Lowry won the election of Dail Eireann as a Fine Gael TD for Tipperary. In 1993, he served Fine Gael Parliament Party as a chairman. In 1994, he became Minister for Transport, Energy, and Communications. Lowry had been accused of being involved in tax evasion which prompted Lowry’s resignation from Parliament in 1996 and he was not allowed to give his candidacy as a Fine Gael candidate, and he gave resignation from the party and became independent. Lowry was backed by the strong organization, Team Lowry, in Tipperary so he stands at the top in the poll in the elections at various time. Lowry has also involved in various businesses including electric domestic appliances, business consultancy, and farm. During his career, Lowry has been accused of involving in various illegal lobbyings such as tax evasion, Lowry v. Sam Smyth, undeclared land interest, Relationship with Kevin Phelan and state board appointment lobbying. While talking about his personal life, Lowry was married to Catherine. She supported Lowry during his successful regime but their relation turned upside down when was caught with another woman named Geraldine Mahon. Later Geraldine Mahon also broke with him due to his bad political image. Lowry has been accused of involving in various illegal acts and has made illegal money, so he must have a huge amount of illegal money. He has not revealed his net worth and earning which might be up to billions dollars. He stands tall with a height of 6’2’’ and has appealing looks despite his age.